Promotes, supports and broadcasts the most entertaining sport and racing events for New Zealand. 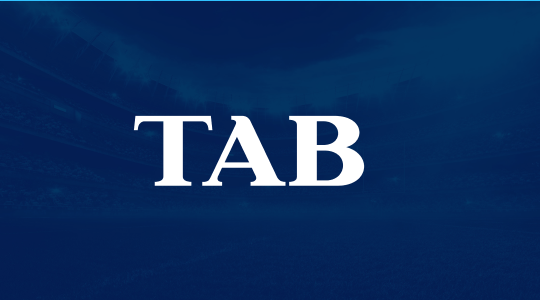 NZRB has a proud legacy, stretching back to 1951 when the Totalisator Agency Board (TAB) was established as the sole betting operator in New Zealand. This was an internationally significant development as the TAB was the first off-course totalisator service in the world. 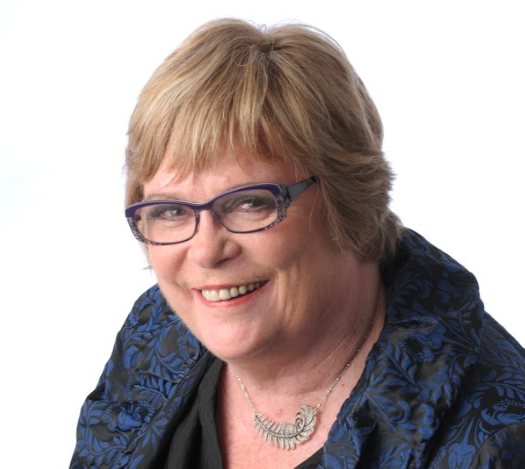 Throughout that decade the TAB became the fastest growing business in New Zealand's history and, over 60 years later, its early growth record remains unbeaten. 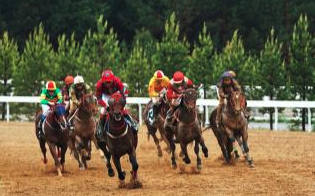 The TAB runs all betting on racing and sport in New Zealand. 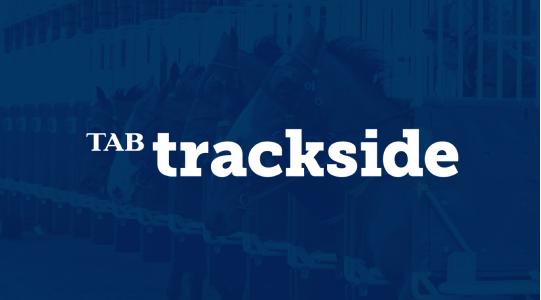 TAB Trackside is available on SKY Digital and broadcasts racing and race wagering focused programming. Please get in touch with us at [email protected] for any questions about internet betting, online accounts, and all other queries. 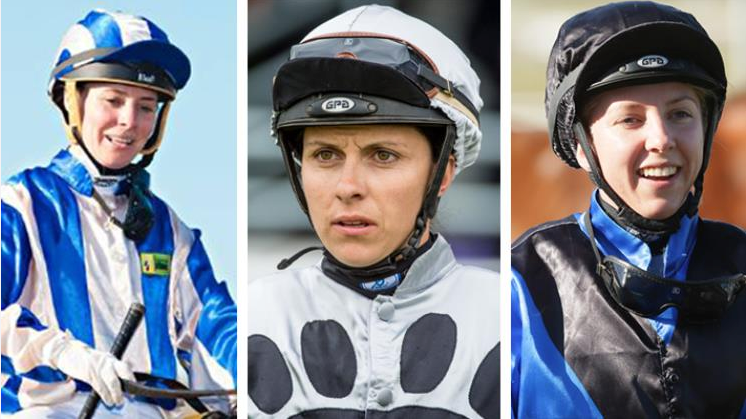 The New Zealand Racing Board is a statutory body that exists to lead, promote and enhance our industry; in doing so we support the communities of New Zealand.